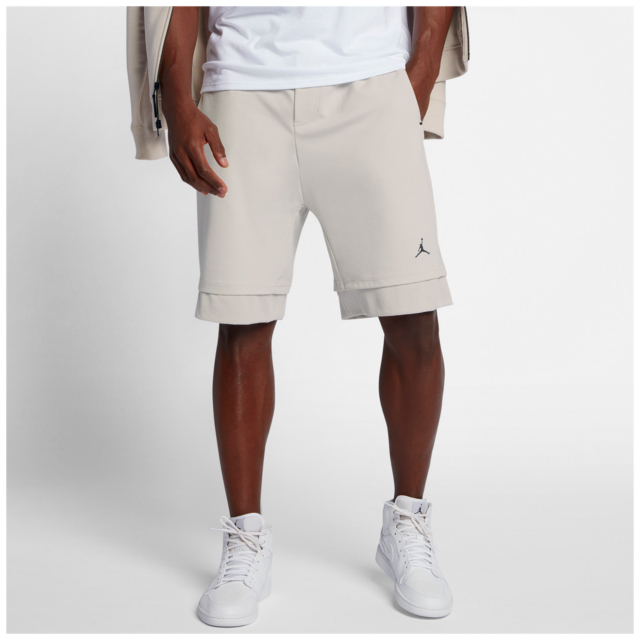 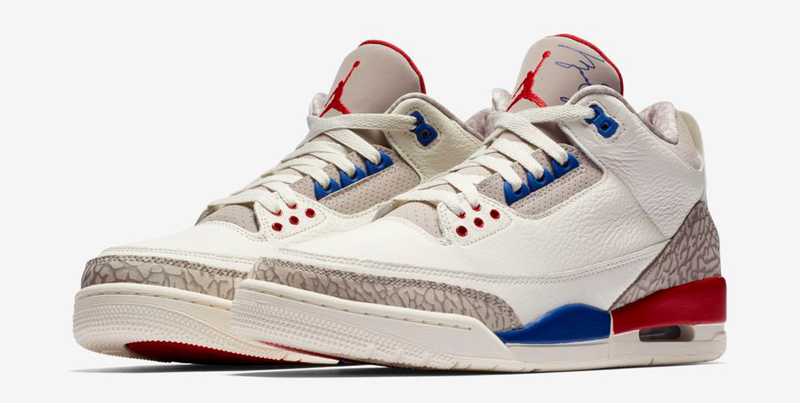 If you’re searching for some shorts to sport with the Air Jordan 3 “International Flight” sneakers, these Light Bone colored Jordan 23 Lux Shorts are a good match for the cream colored kicks. 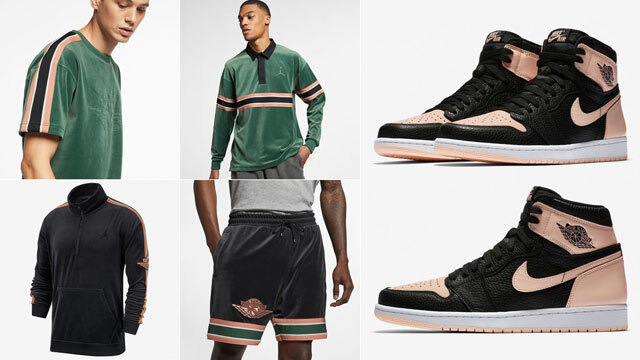 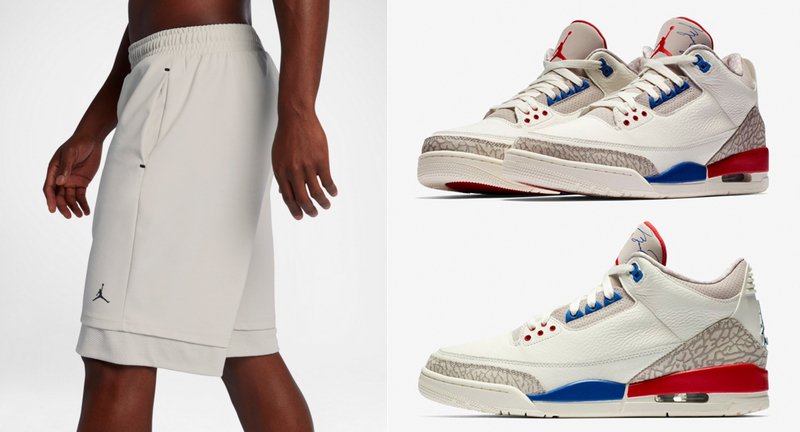 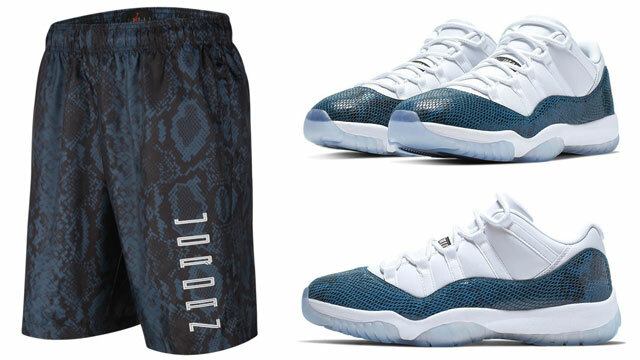 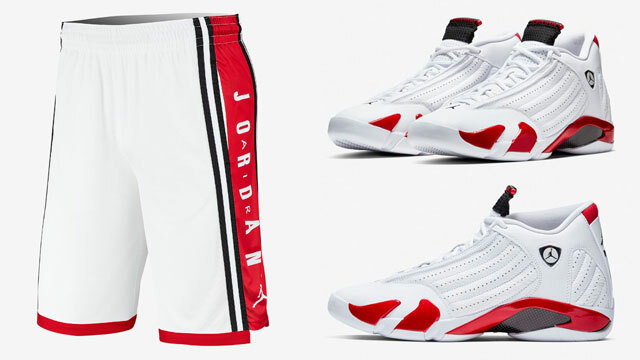 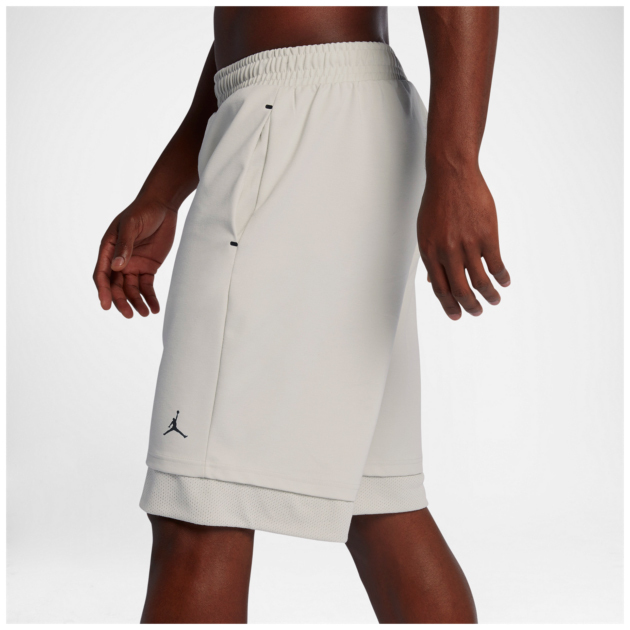 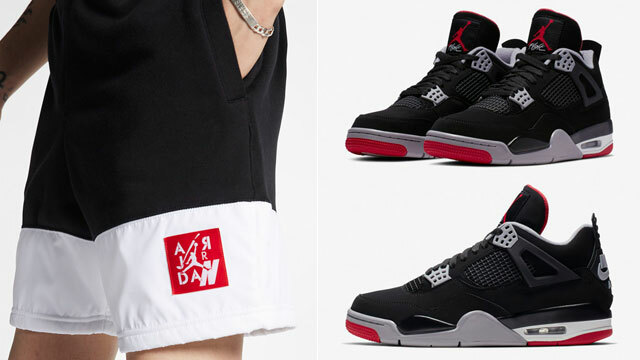 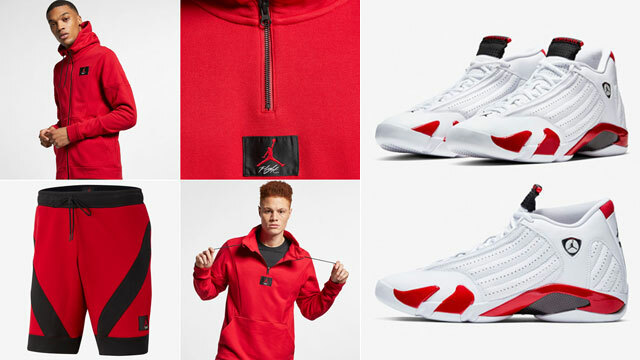 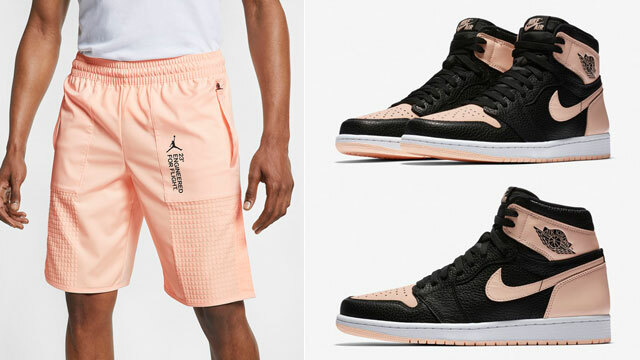 Matching up with the sandy shade that’s seen on the shoe’s Elephant print panels, these luxurious sport shorts from Jordan Brand feature a double-layer design for a longer look, with side pockets for strorage, and Jumpman branding for signature style. 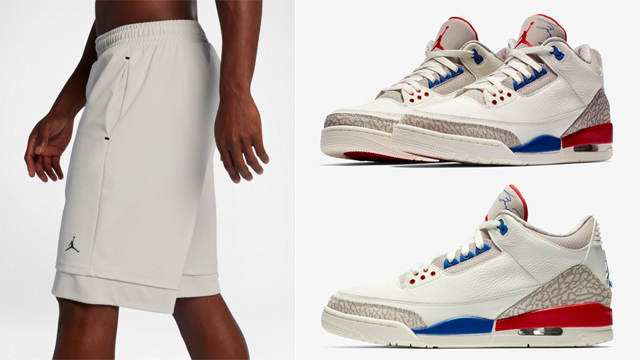 Lacing up the AJ 3’s this summer? 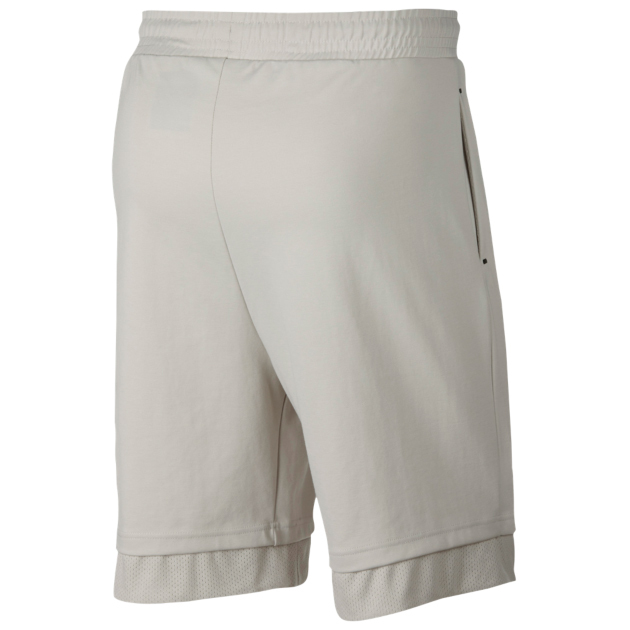 Finish your fit with the shorts to match below.